Another Farm Fresh Central delivery? 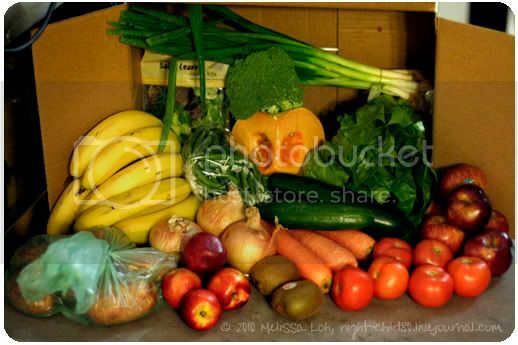 · Another Farm Fresh Central delivery? Riding home from work tonight, I hadn't expected a delivery waiting for us at our door. Last week had been what I thought was our last Farm Fresh Central order - 4 weeks of the small mixed box. So seeing it sitting there was a surprise. Good thing we hadn't place an order with another provider just yet, but guess I'll be on the phone to Farm Fresh Central in the morning. Edit: Turns out the Farm Fresh Central ordering system doesn't have an end date, so you have to call to tell them to either cancel or put orders on hold indefinitely.